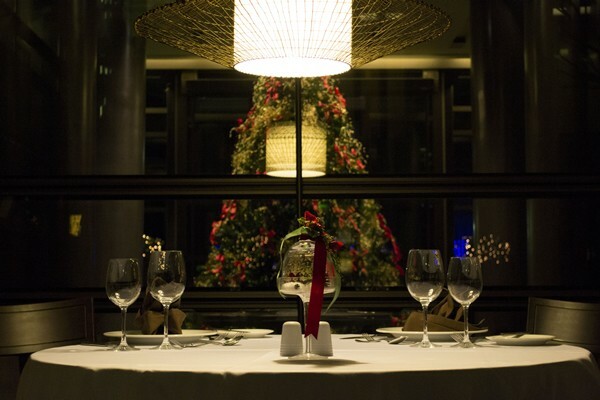 We welcome you on a delightful journey of tastes in the new Atrium restaurant of our hotel! The newly renovated Atrium Bar & Restaurant welcomes you to a delightful trip to dreamy flavors with a fine selection of branded wines. Unique tastes in an aesthetically sophisticated and intimate space will give to you and your beloved friends the opportunity for a special meal in a very meticulous atmosphere. We look forward to seeing you at our place and offer you unique experiences! The hotel is located on the northwest side of Kastoria in Chloe area, which is a few minutes ride to city’s center.